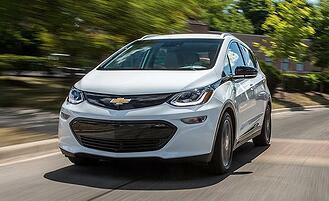 ERA PROUD TO ANNOUNCE PRESENTATION AT GM'S SUPPLIERS PARTNERSHIP FOR THE ENVIRONMENT. It's all about Sustainabiliy through Data Visualization. 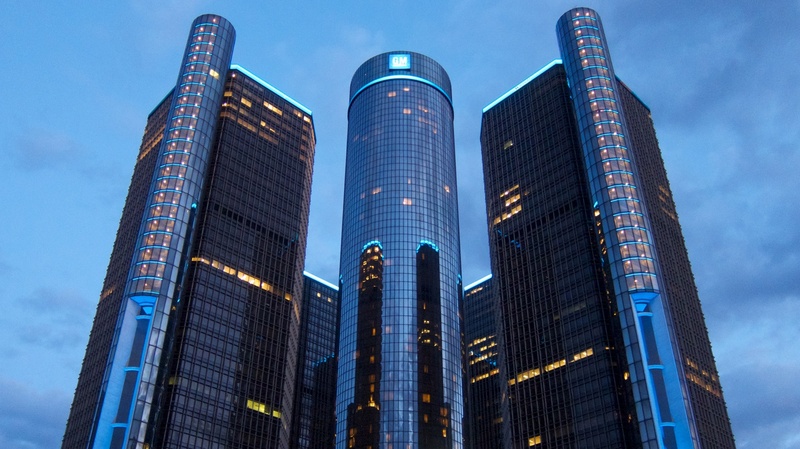 Scheduled for January 19 2017, in the home of the United States’ automotive industry, Detroit, this meeting of the GM Suppliers Partnership represents an association of automobile OEMs and their suppliers who work in collaboration with the EPA to identify and implement worthwhile and creative economic projects. The goal is to foster creative projects and policies that will advance sustainability across the automotive industry. ERA’s co-founder and senior environmental toxicologist, Gary Vegh, will present at this upcoming meeting; focussing on data visualization, and the key role that this activity can play in driving sustainable practices within the automotive industry, and beyond. With over 20 years of providing environmental solutions, ERA actively seeks ways of making sustainable practices and regulatory compliance an integrated part of our clients’ operations. For more information on the GM Suppliers Partnership for the Environment, please visit their webpage. This includes information on some of the latest initiatives and projects that the partnership has undertaken. ERA's presentation will take place at the GM Learning Center at the Renaissance Center in Detroit, MI at 1.25pm, on January 19, 2017. For more information on how ERA can help your organisation achieve regulatory compliance and move towards sustainability, please visit the Sustainability section of our website, or email info@era-ehs.com.